WHO AND WHAT IS ROTEC? 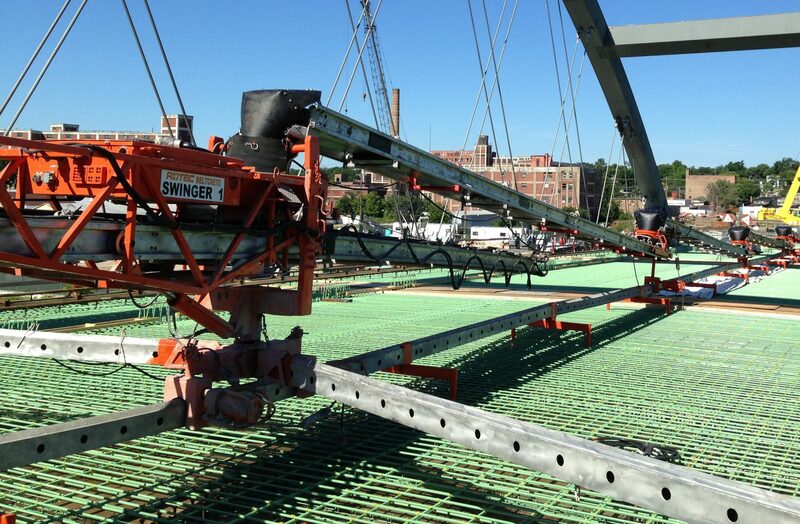 In general, we are a company specializing in the solving of concrete placing problems on large construction projects. 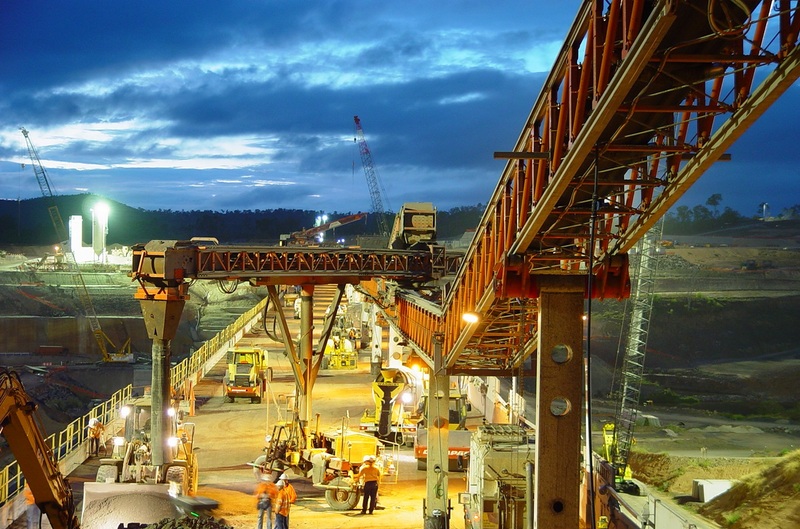 The company is made up of people who know and understand concrete projects, equipment, and the challenges of applying new methods to solve the problems facing contractors in placing mass concrete. We are not just satisfied to sell equipment, we are genuinely interested in helping you solve concrete placing problems. 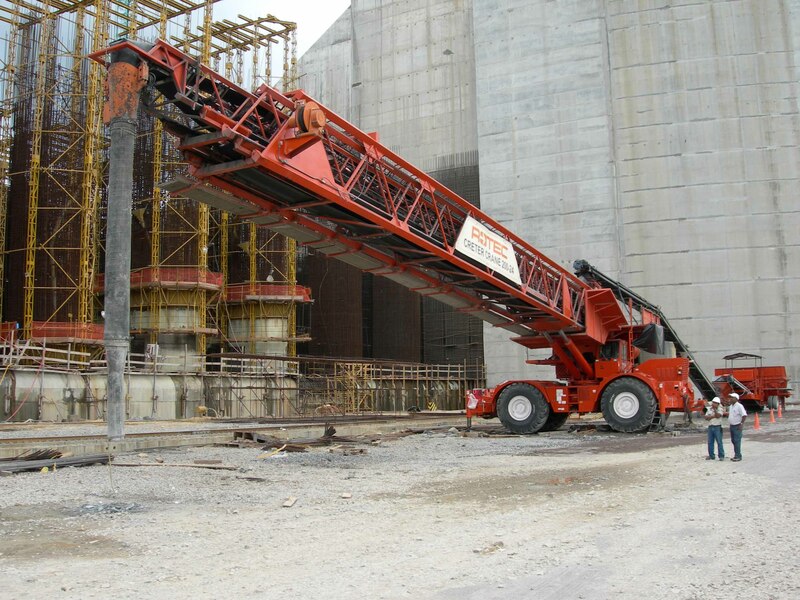 This genuine interest gives us the opportunity to analyze for you what can be done with our equipment, how it will affect your manpower requirements, your schedule, and your cost for concrete in place. 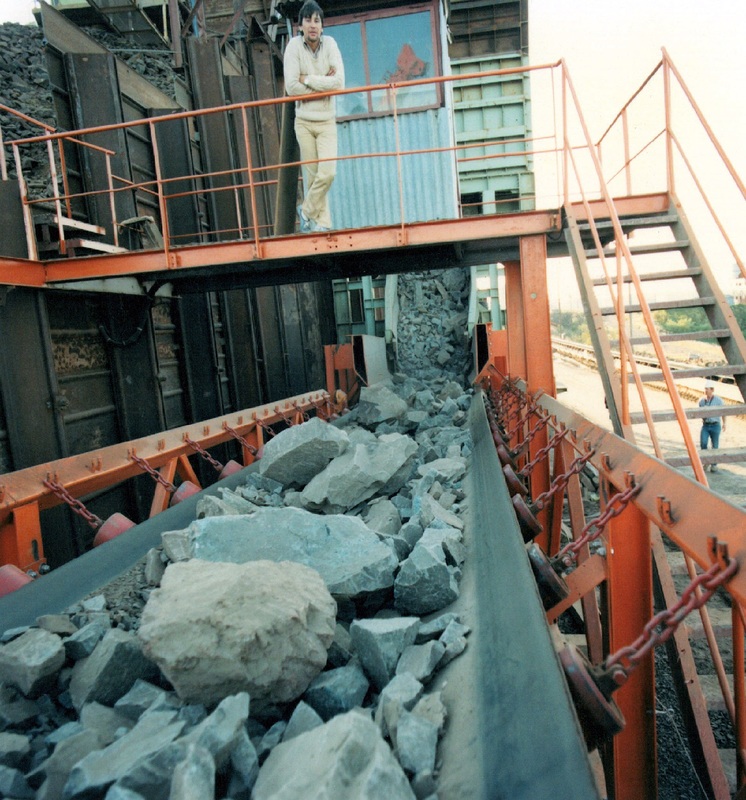 ROTEC began in 1966 with a determination to place concrete better, but why concrete? There is an important need in our industry for a company that understands concrete, for men who know about quality control and high-speed placement. The future of Rotec lies in refining the equipment we already have and a dedication to advance new ideas for the construction industry. 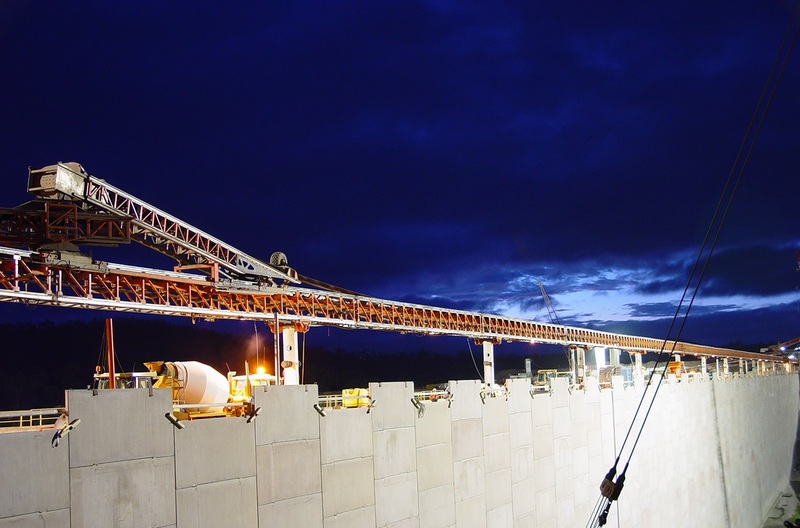 The utilization of each Rotec concrete placing system, either individually, or combined, can achieve promising results for your project.